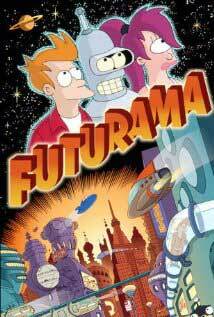 Futurama Season 2 Episode: 5 - Why Must I Be a Crustacean in Love? Futurama Season 3 Episode: 8 - That's Lobstertainment! Futurama Season 6 Episode: 8 - That Darn Katz!